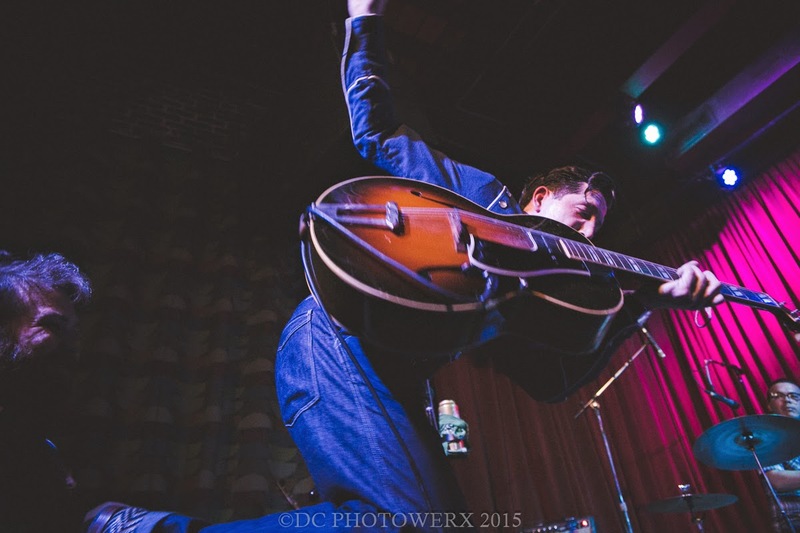 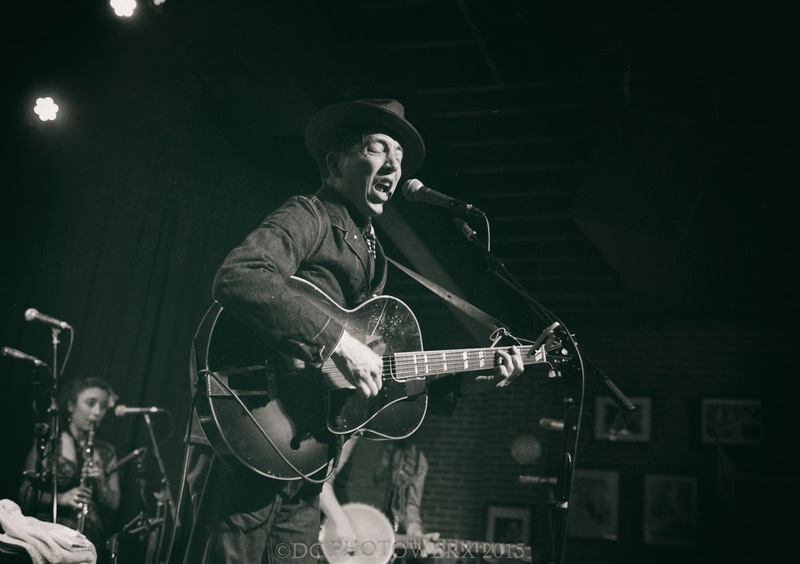 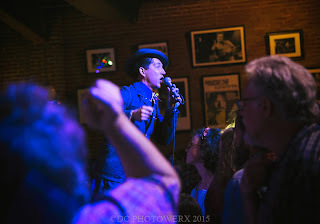 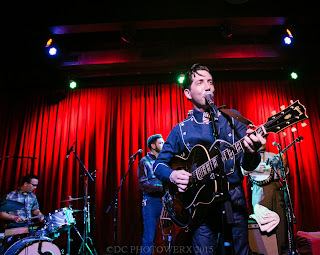 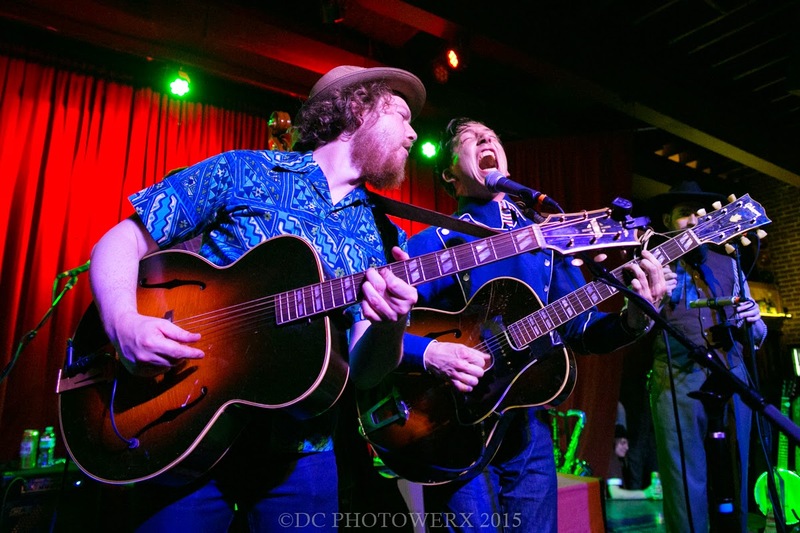 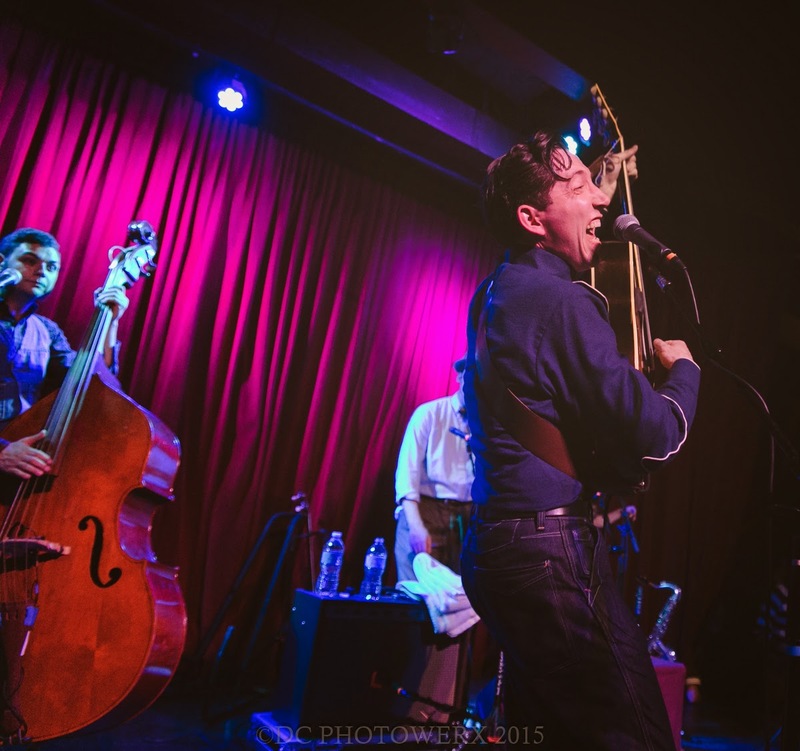 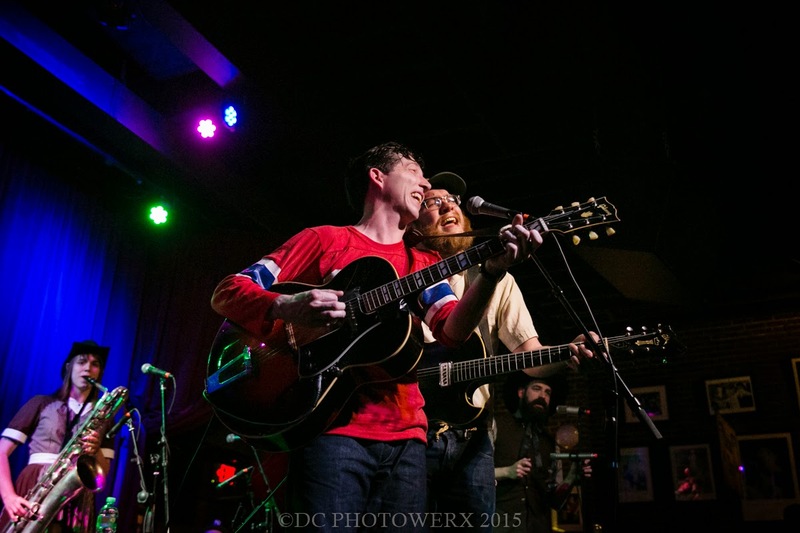 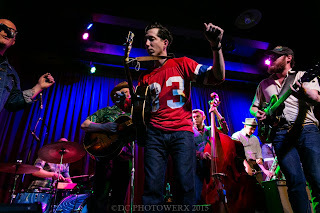 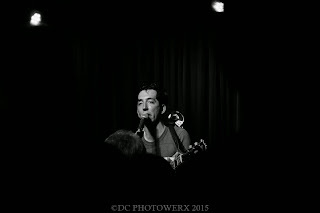 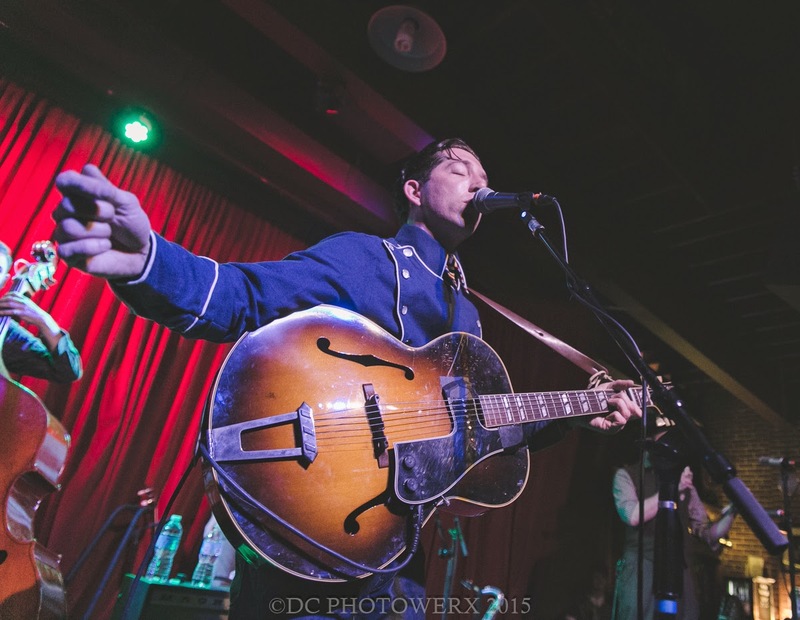 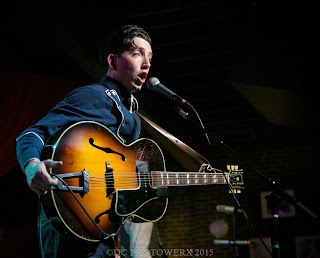 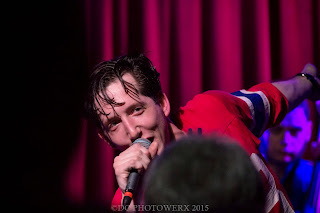 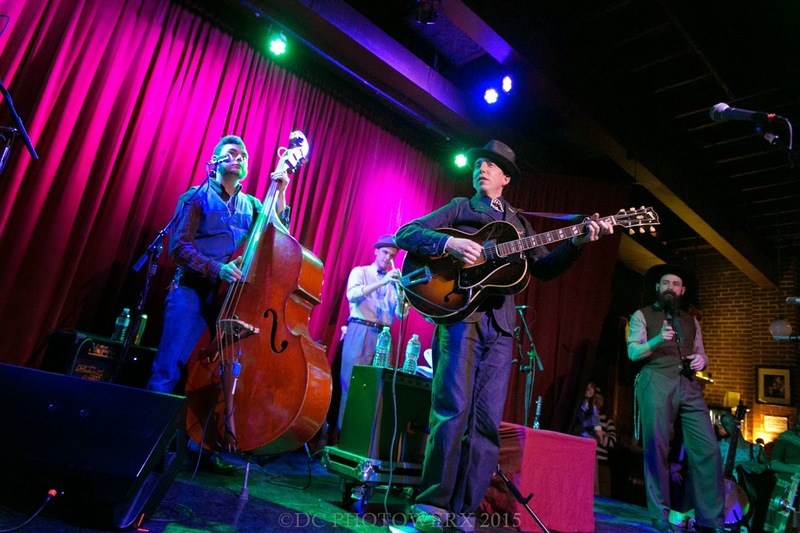 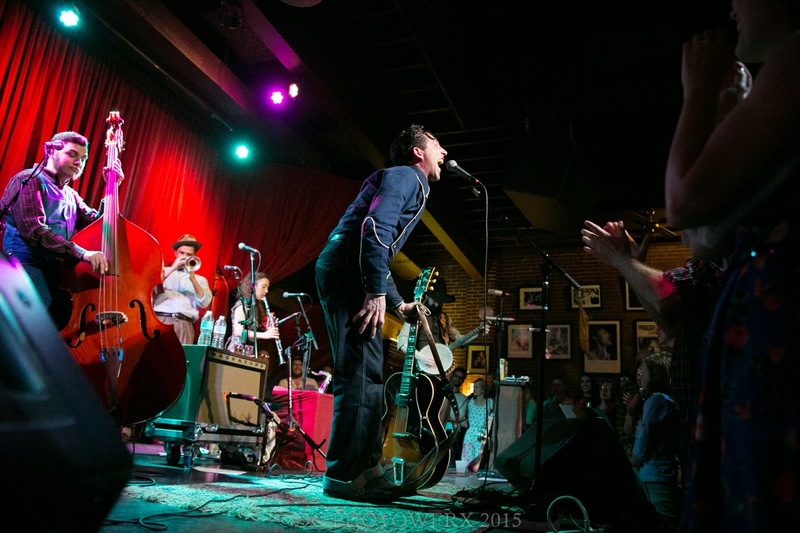 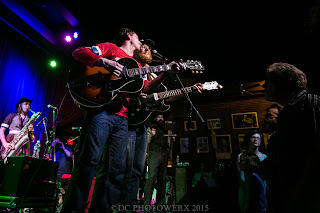 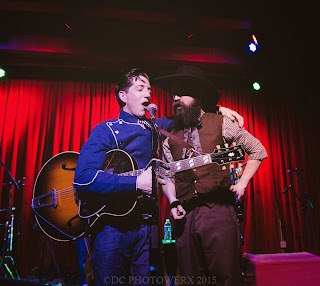 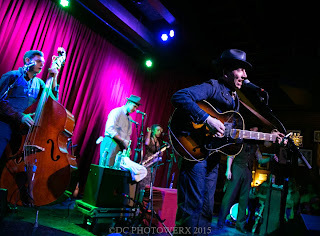 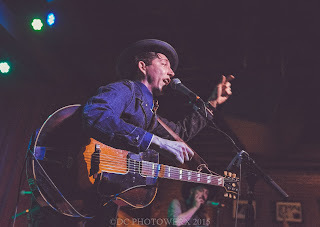 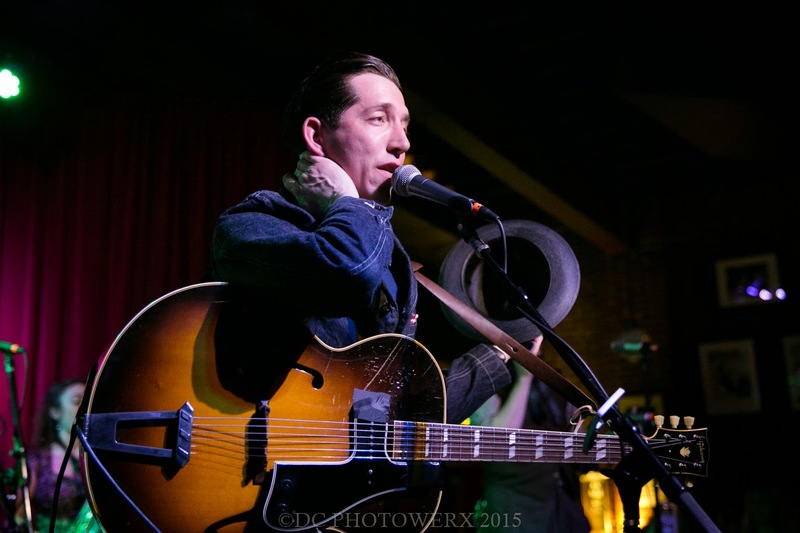 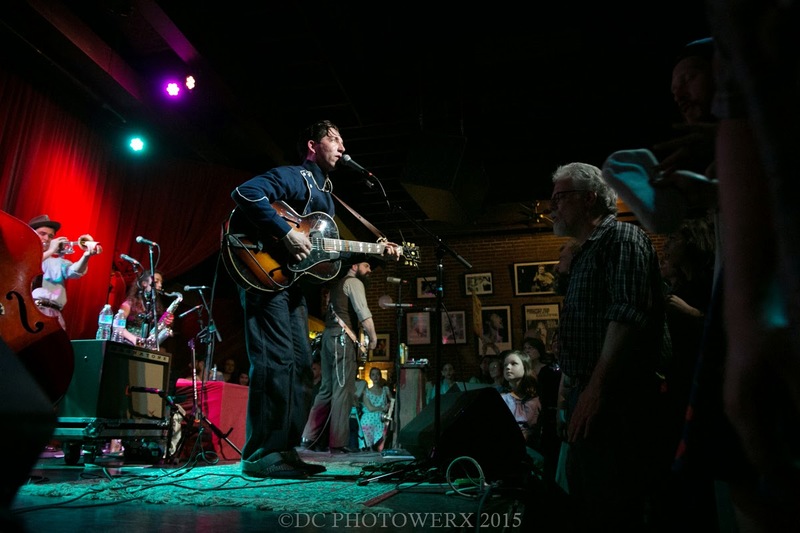 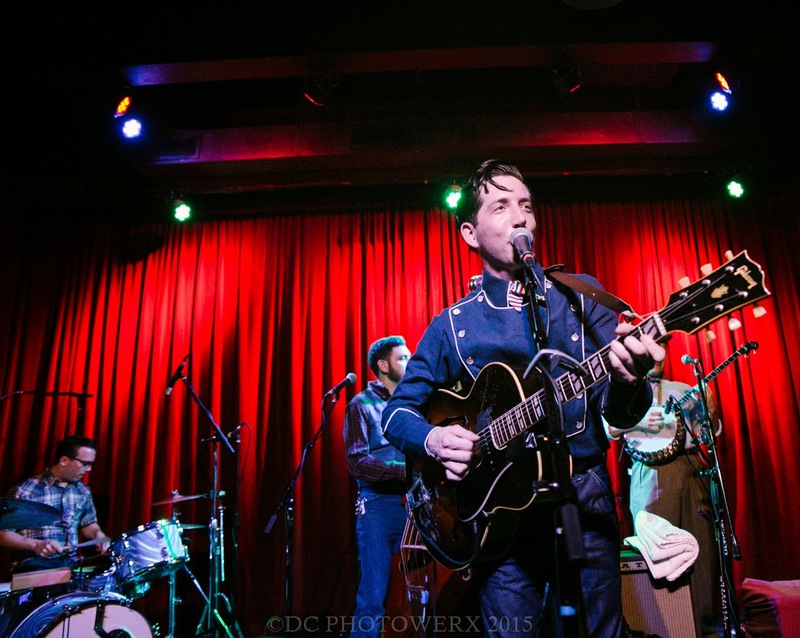 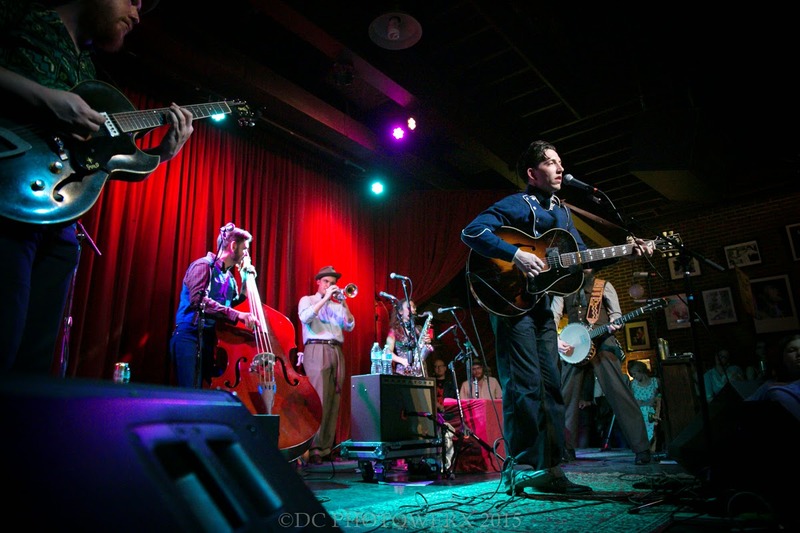 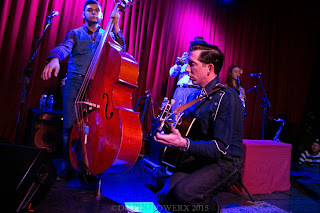 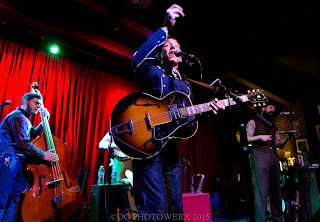 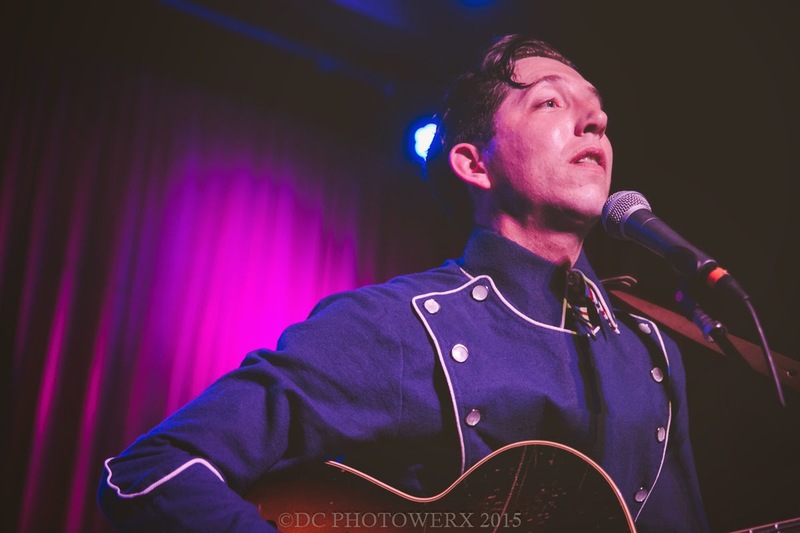 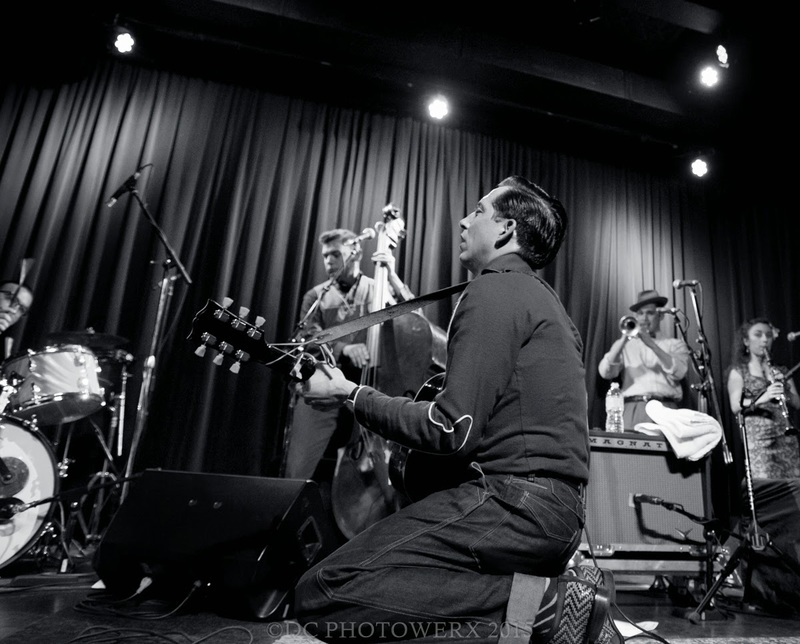 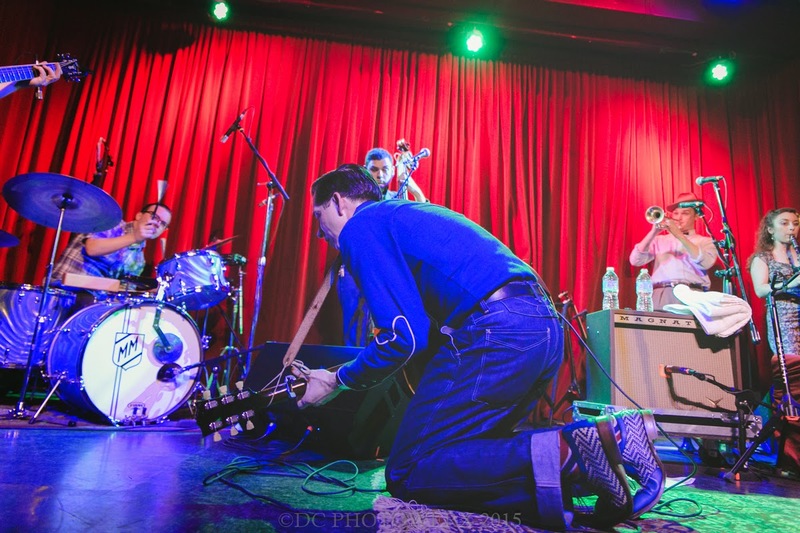 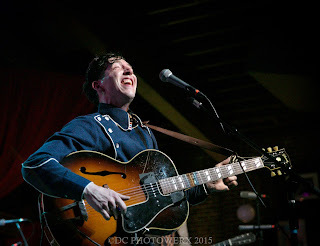 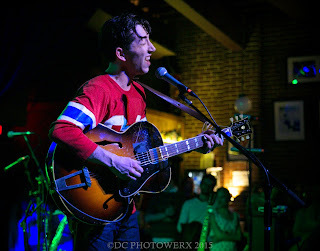 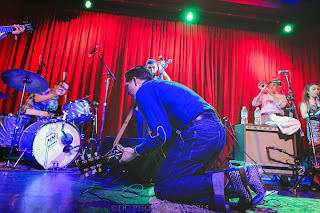 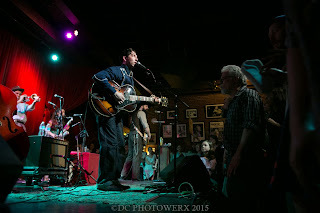 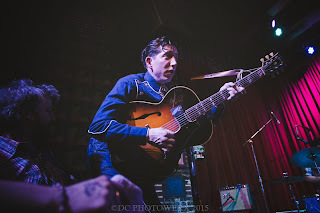 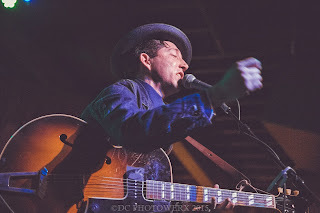 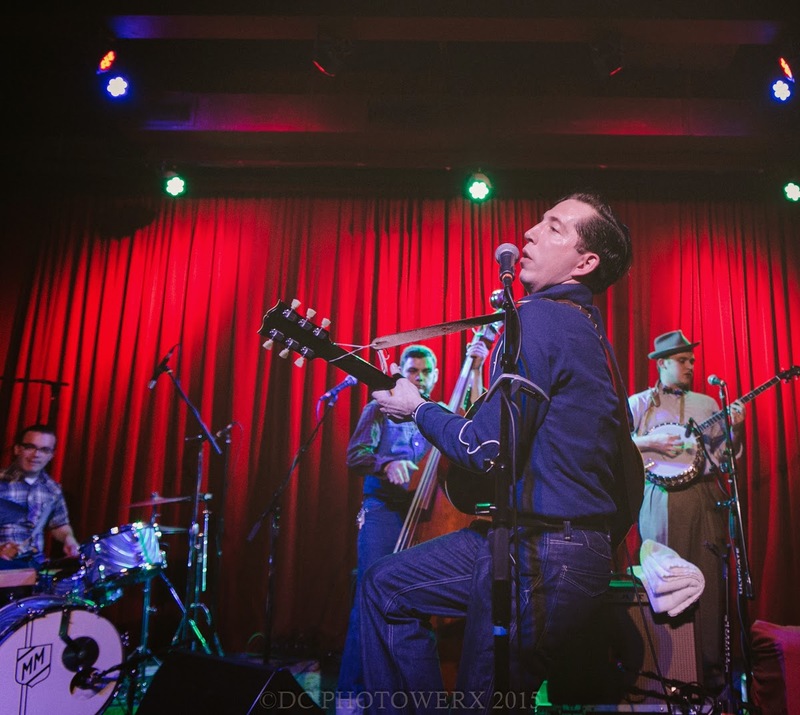 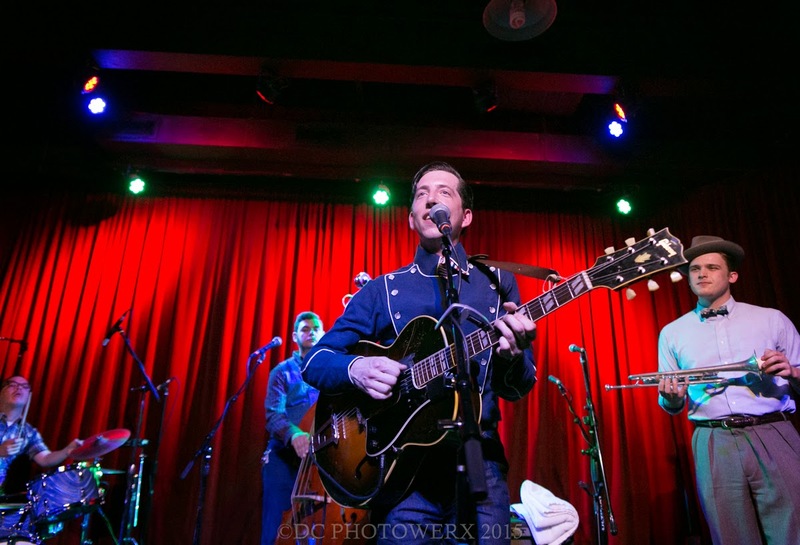 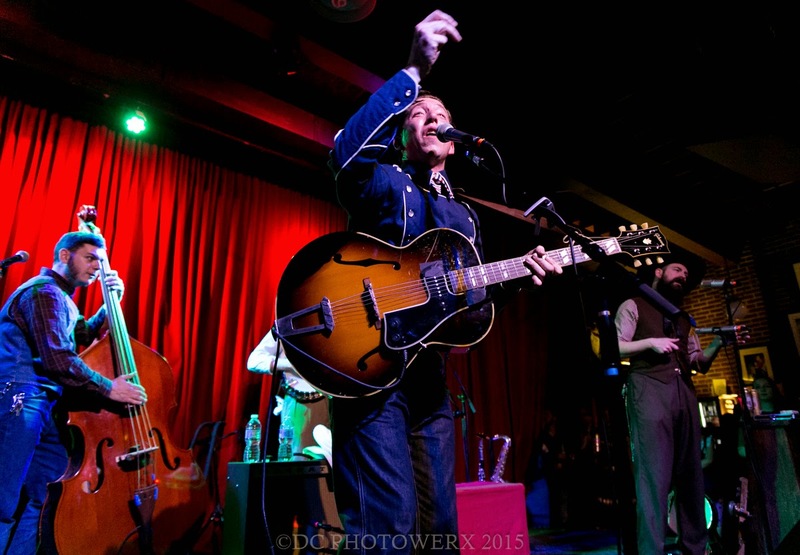 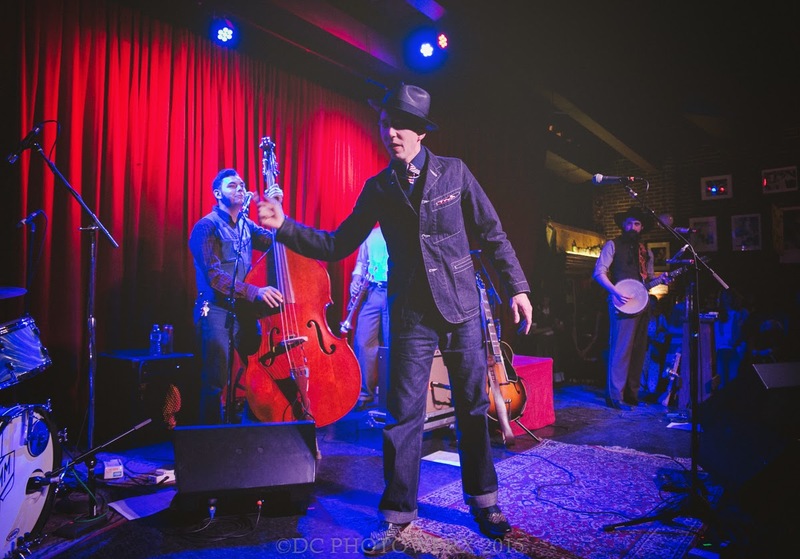 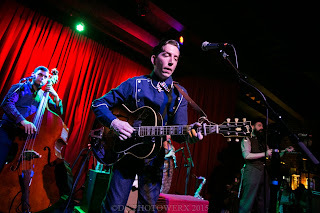 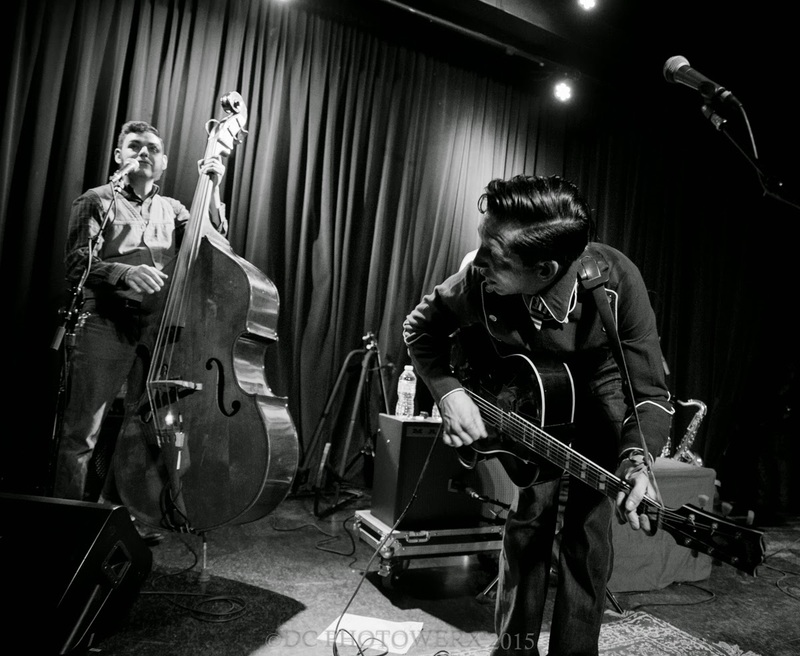 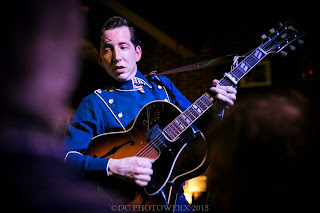 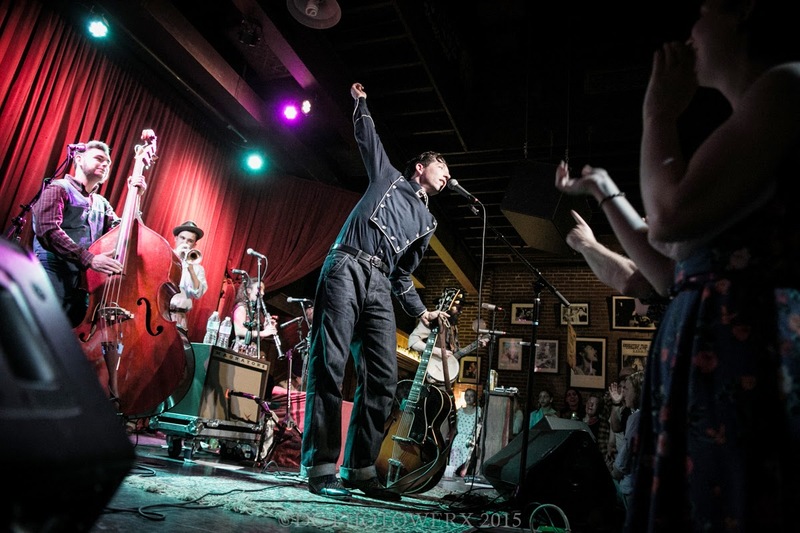 Pokey LaFarge – "Knockin’ The Dust Off The Rustbelt Tonight"
To say I was happy to land this show would be an understatement. Ecstatic would be closer to the truth! 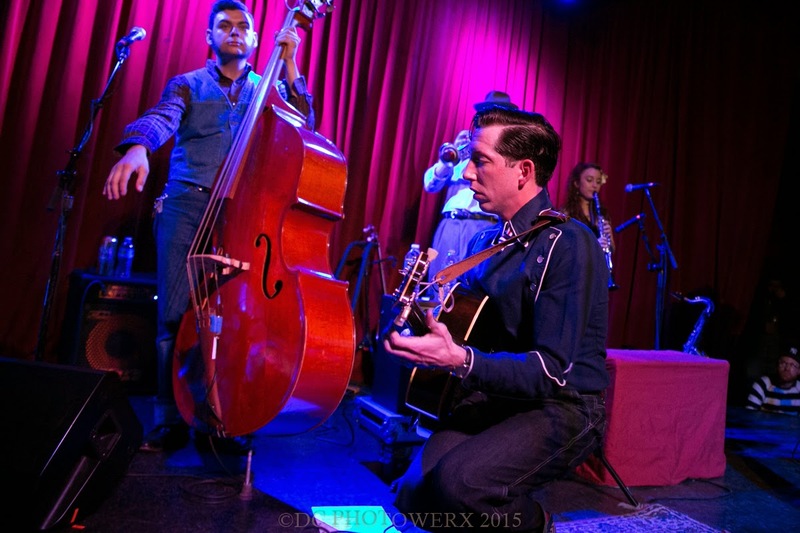 After three years of mismatched schedules, I would finally be able to photograph the man, the myth, the on his way to being a legend, Pokey LaFarge! 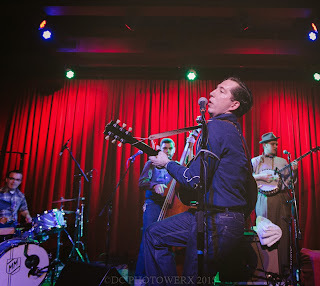 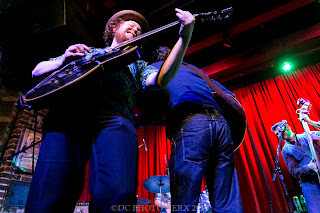 And it just so happens, I would covering Pokey and his band on the weekend of their album release party! Off Broadway was the venue that provided the stage for three nights of all things Pokey. 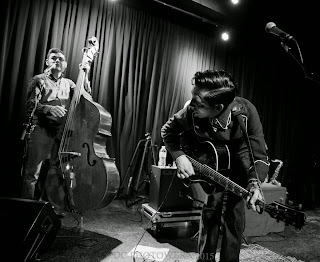 Something in the Water is the title of this fine album, it's best paired with a glass of whiskey on ice and an old turntable! 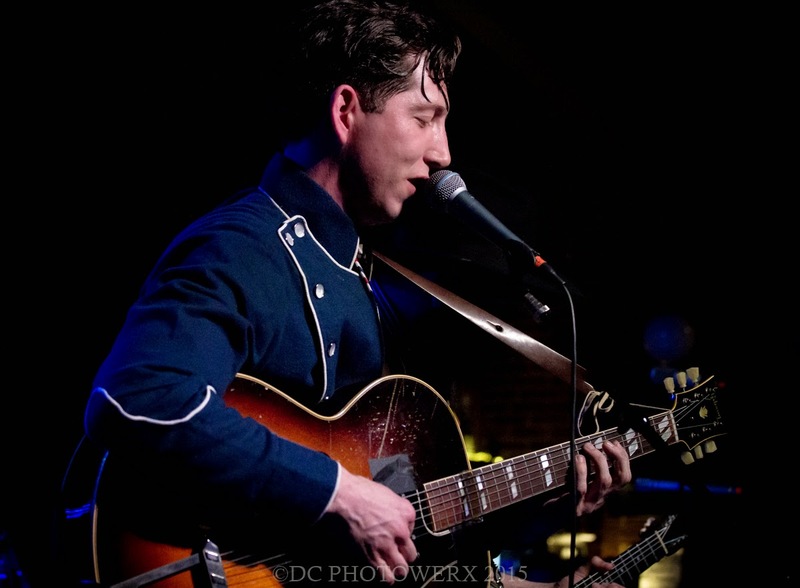 A quick glance at Mr. Lafarge’s biography reveals he is a fan of American literature, a street performer, and a fan of all things Americana. 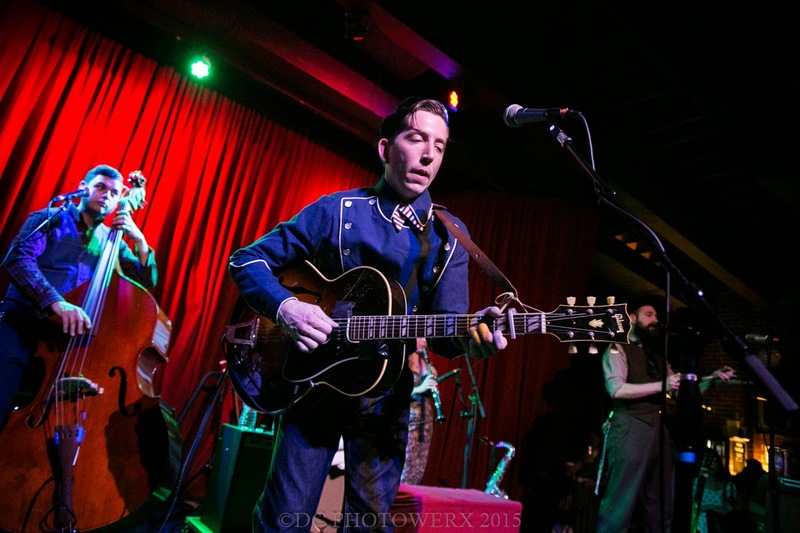 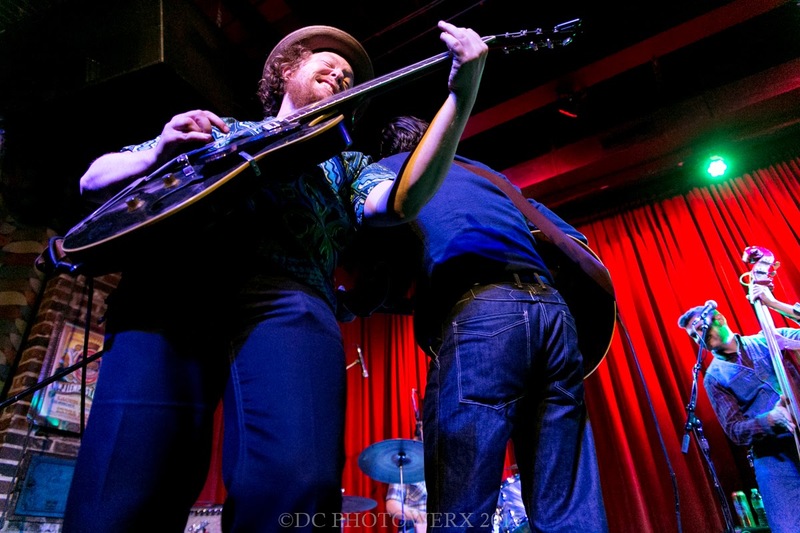 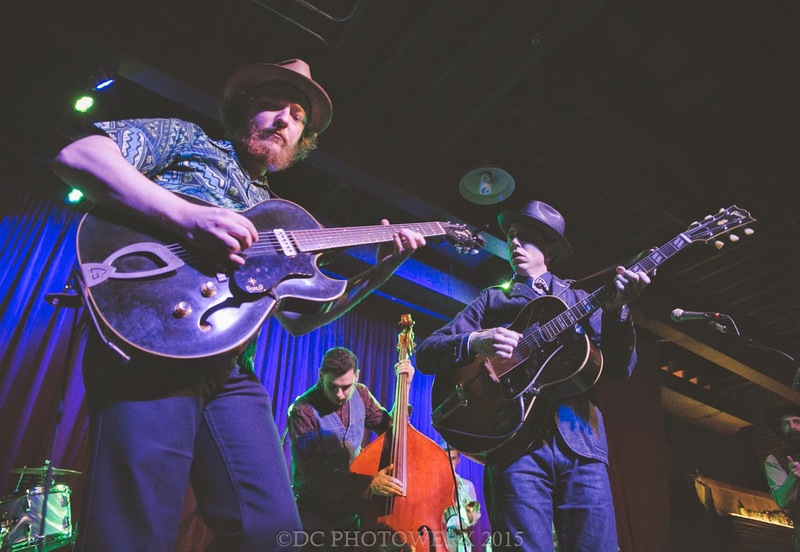 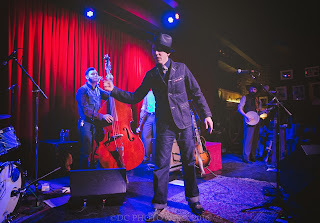 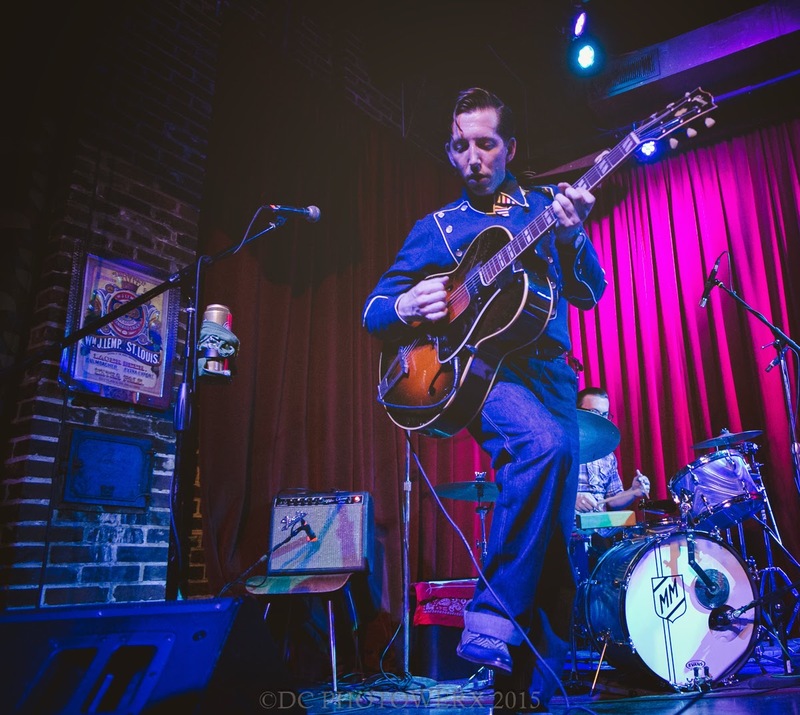 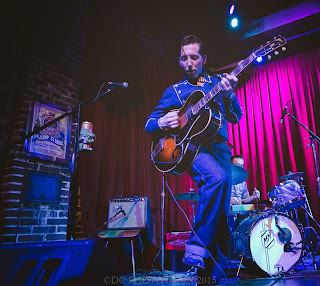 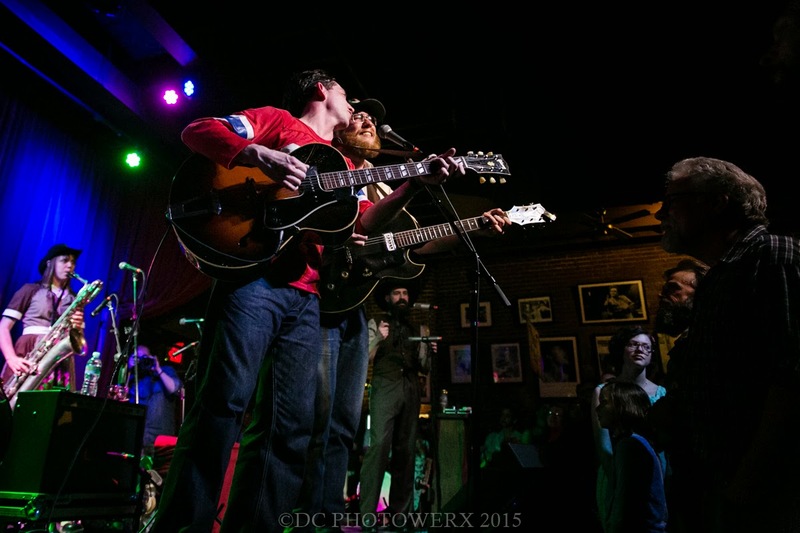 If you’re not in the know, Pokey and his band mix blues, Appalachian mountain music, swing, jazz, and just a touch of vaudeville into something that is truly unique to this day and age. 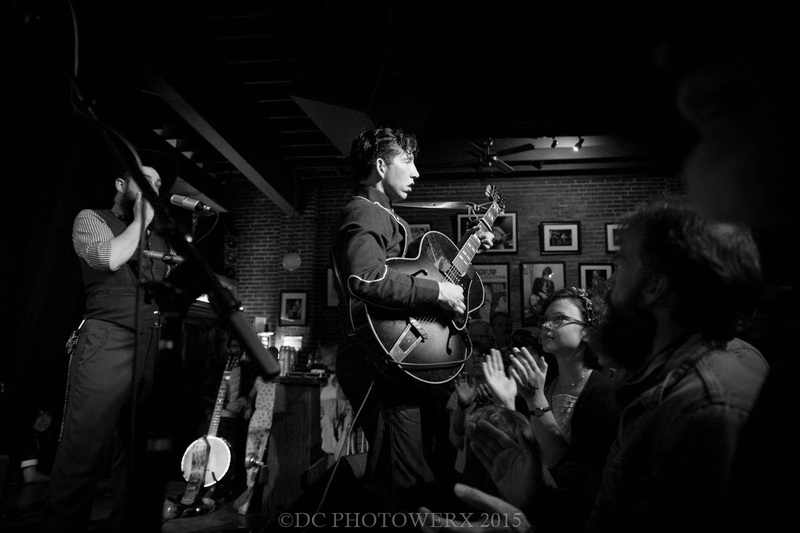 Just walking in to Off Broadway takes one back to yesteryear and proved to be the perfect backdrop for these shows. 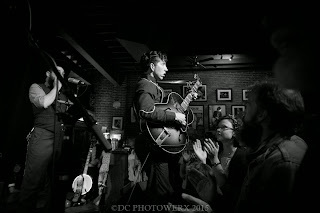 Arriving early, I got to feel the whole experience as Off Broadway filled slowly but with each patrons entrance you could feel that tonight was gonna be something big! As Pokey’s band walks on stage I was distracted, trying to place each member to the instrument they were holding. In the midst of this distraction, Pokey appears in a denim shirt, pants, and a fedora which would be right at home on a performer in the 30’s and 40’s. 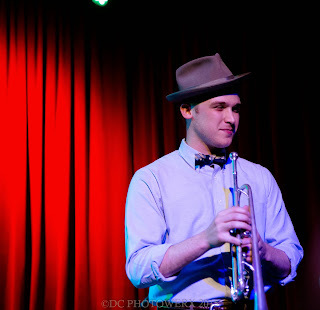 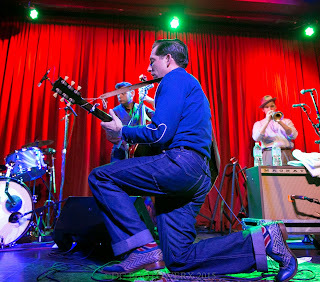 Wasting no time, Pokey and company get the joint jumpin’ with a soulful swing that would not slow down until deep in the set. A wall to wall audience had the old wood floors of Off Broadway flexing to the beat of this musical treat. 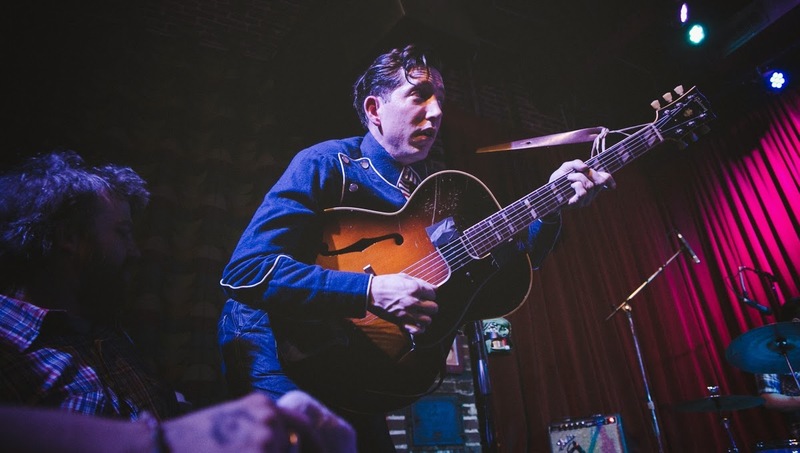 As one could guess, Pokey chose to play a majority of his new album but threw in selections from his previous albums, which date back to 2006. 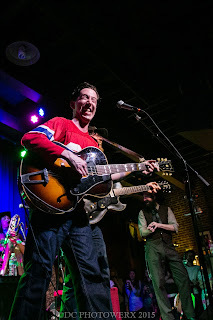 While on stage, I could not stop thinking to myself, if the beers were delivered on a block of ice and a slow moving, vintage stand fan was in the corner, this night would be perfect!